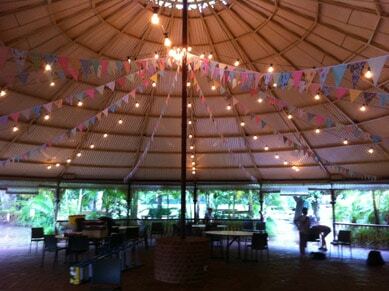 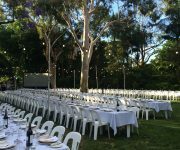 In charge of organising an end of year celebration?  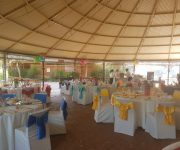 – Let us do it for you! 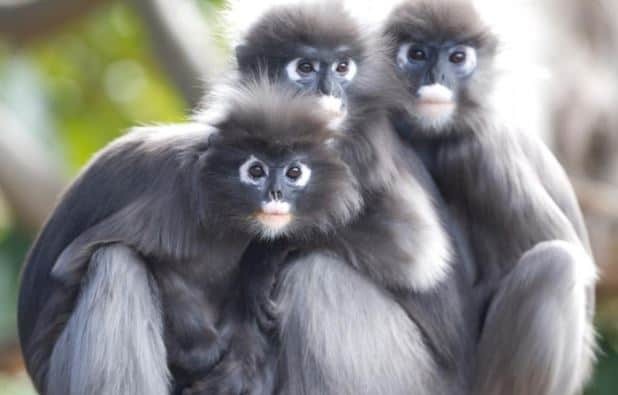 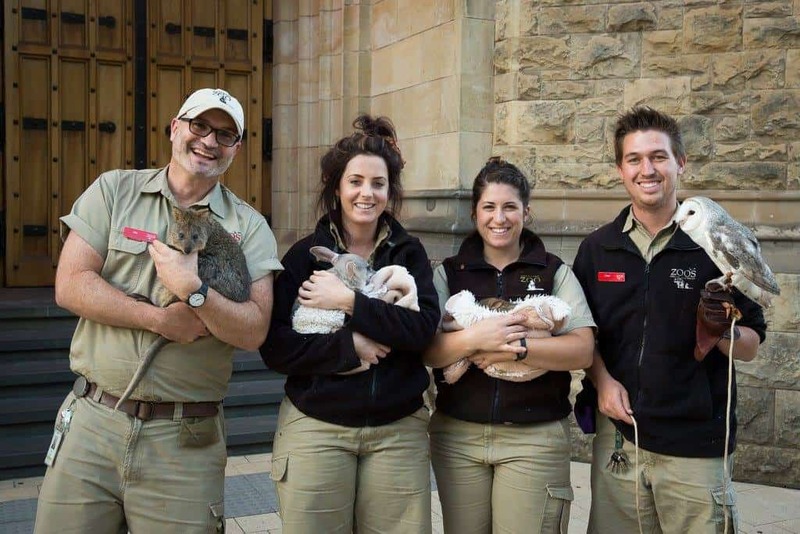 A 20 minute keeper presentation – see your favourite animals up close and chat to a keeper! 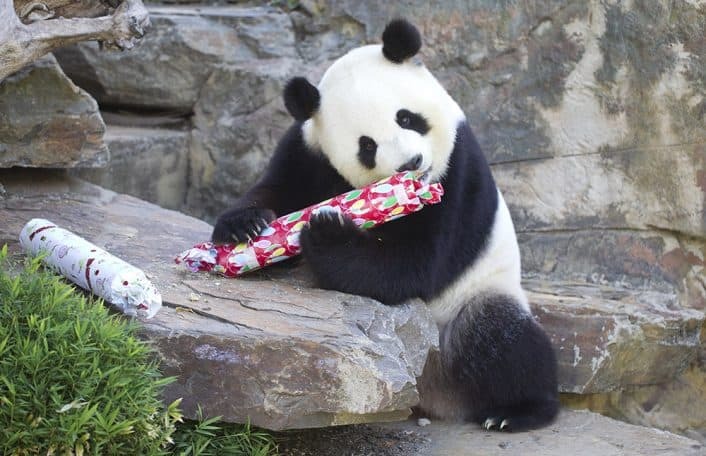 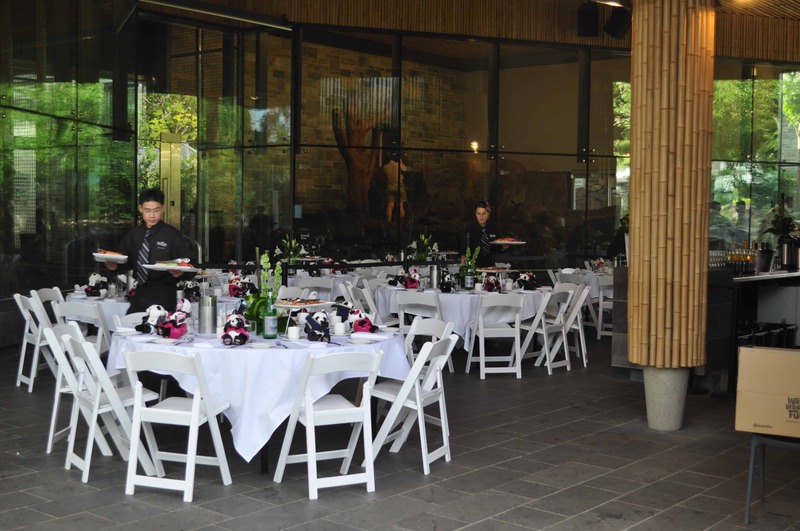 We have lunch sorted – for $10.50 per child and $18.50 per adult you can have a panda pack ready at a time suitable to you. 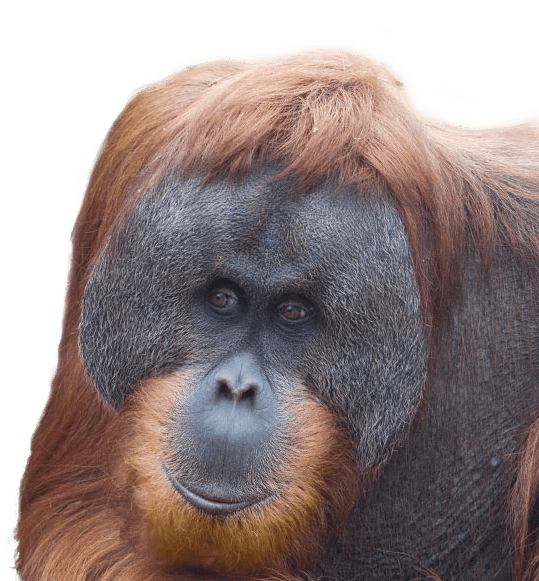 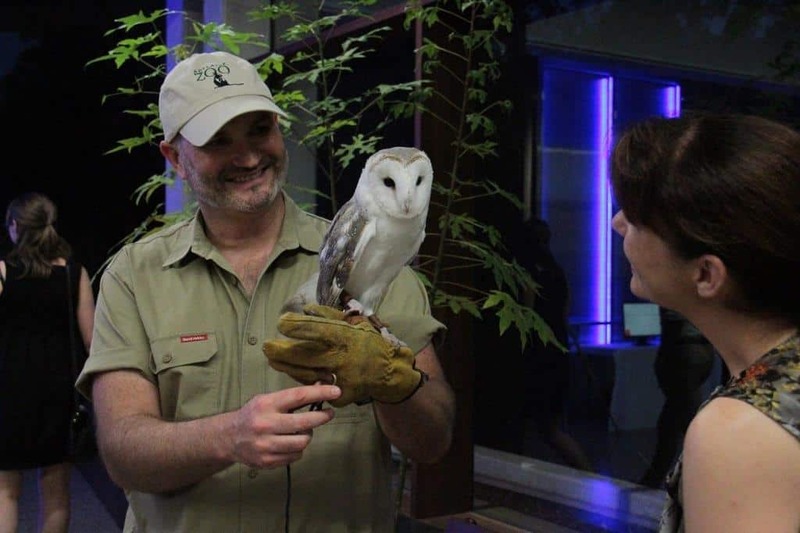 20 minute keeper presentation – see your favourite animals up close and chat to a keeper! 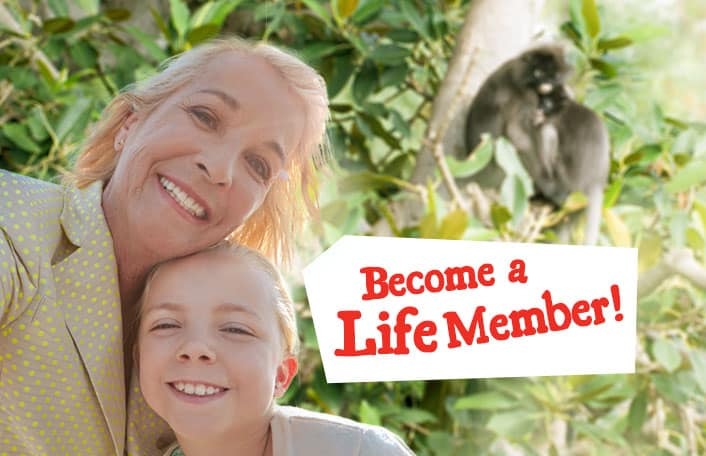 Take a walk on the wild side and experience our new Nature’s Playground. 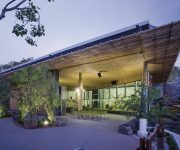 Let the kids and the grownups enjoy this exciting and stunning natural play space. 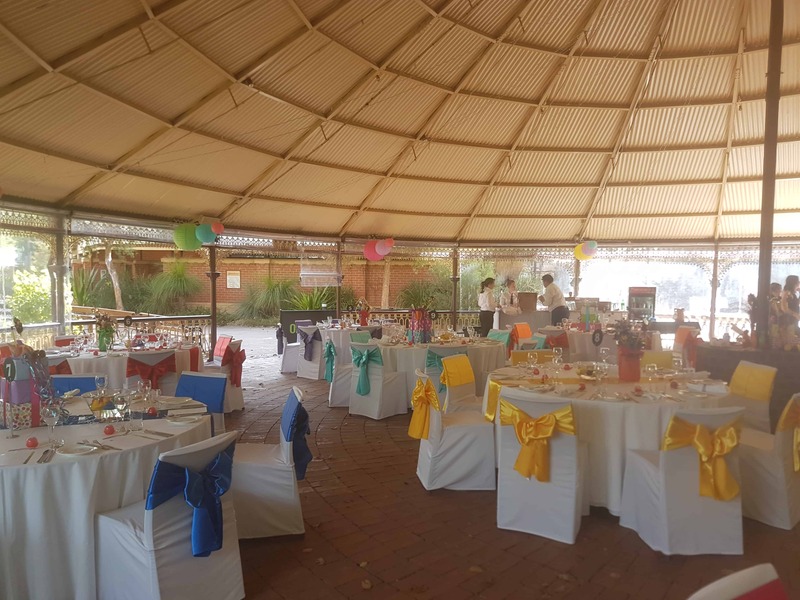 The precinct also has disability friendly toilets, a parent’s room and an undercover function area perfect for end of year parties with the kids invited! 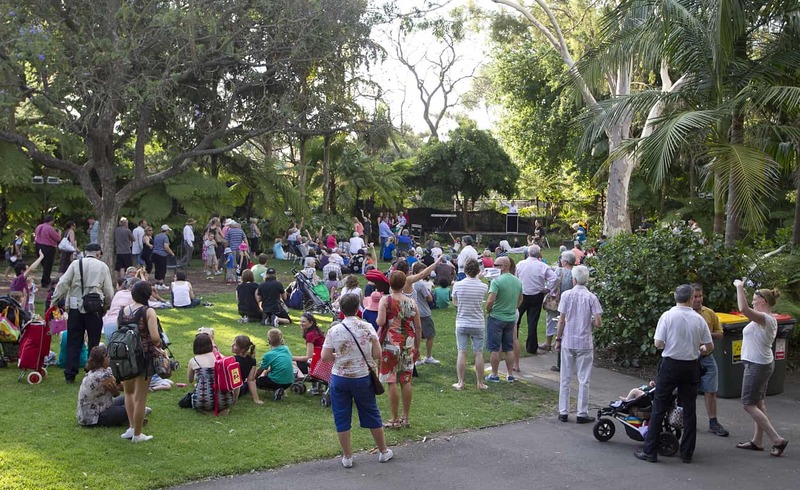 – Playground is available 5.30pm – 8.00pm, during daylight savings (October – March). 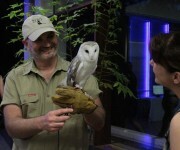 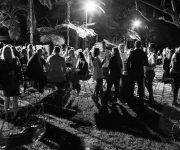 – Special animal experiences throughout the evening! 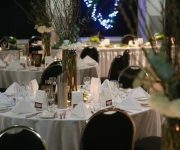 08 8230 1273 for a quote and further information. 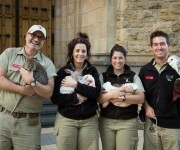 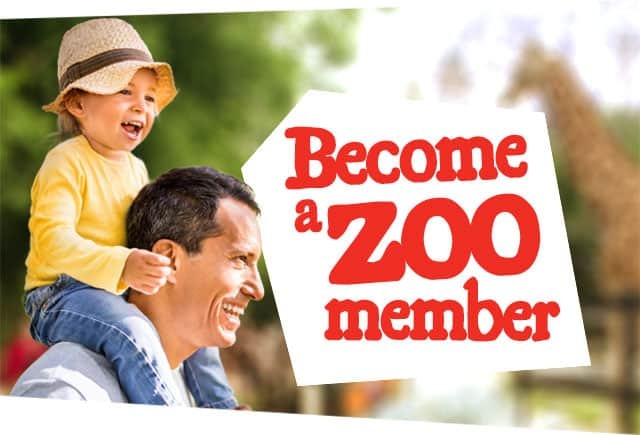 Our Twilight Zoo Packages grant you exclusive access to the entire Adelaide Zoo after-hours! 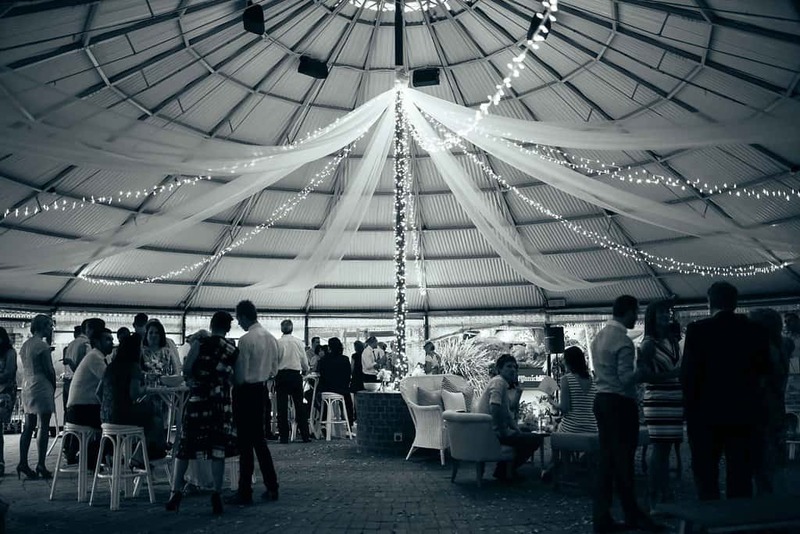 This memorable setting is the perfect place to entertain clients and employees, host a social club meet or hold an unforgettable end of year celebration. 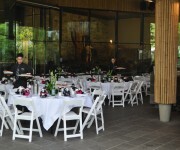 Book one of our private function spaces and tailor an event just for you! 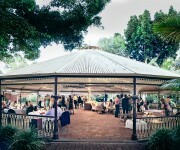 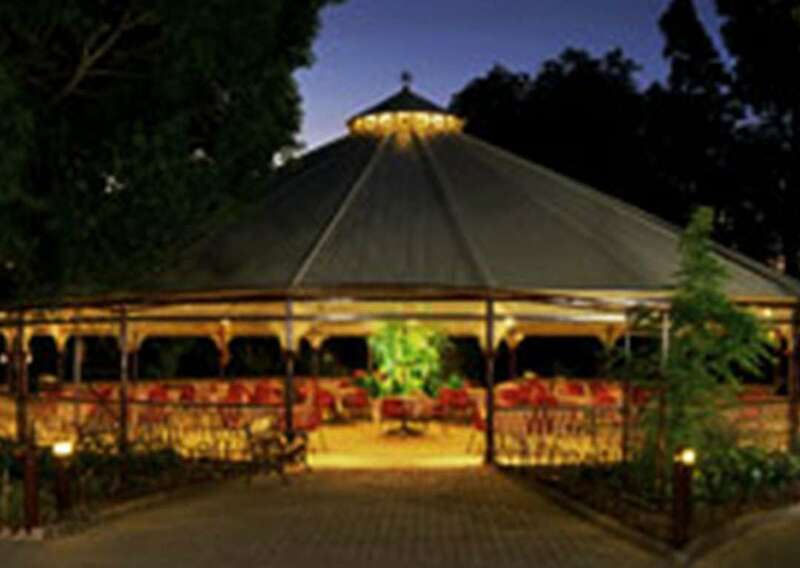 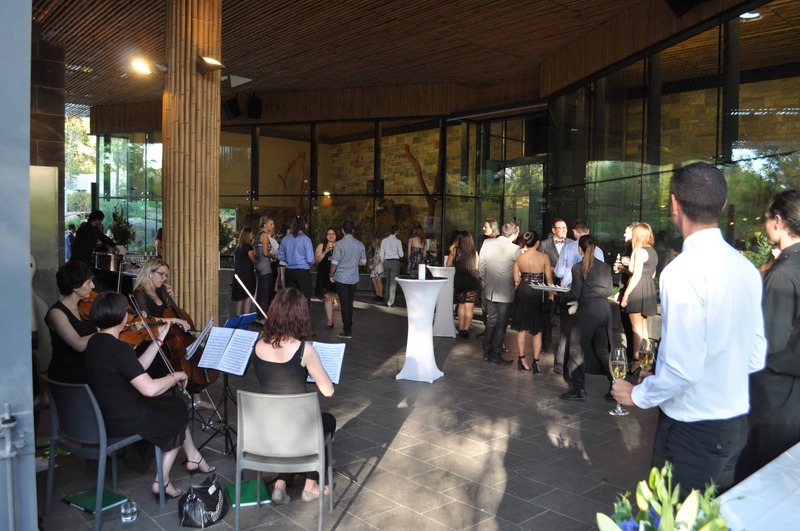 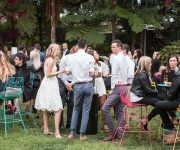 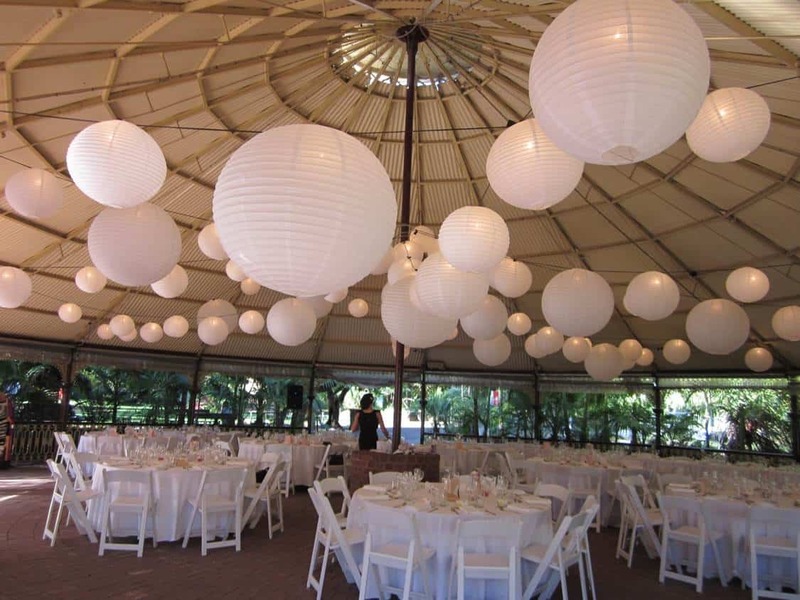 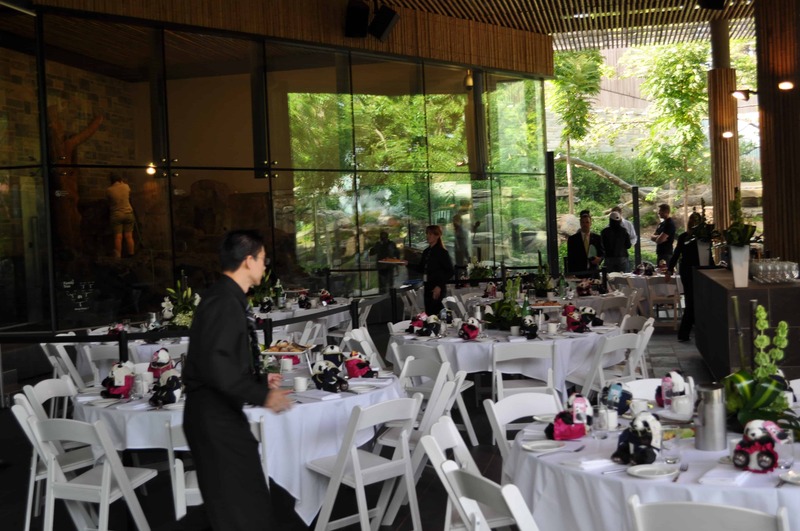 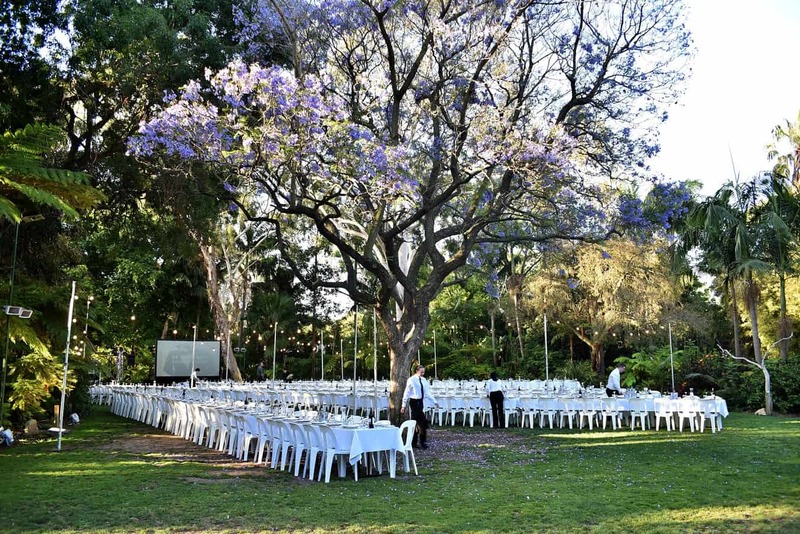 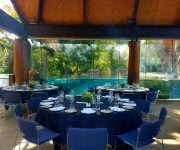 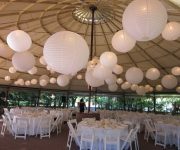 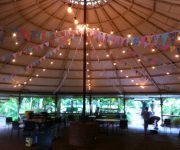 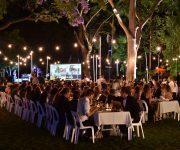 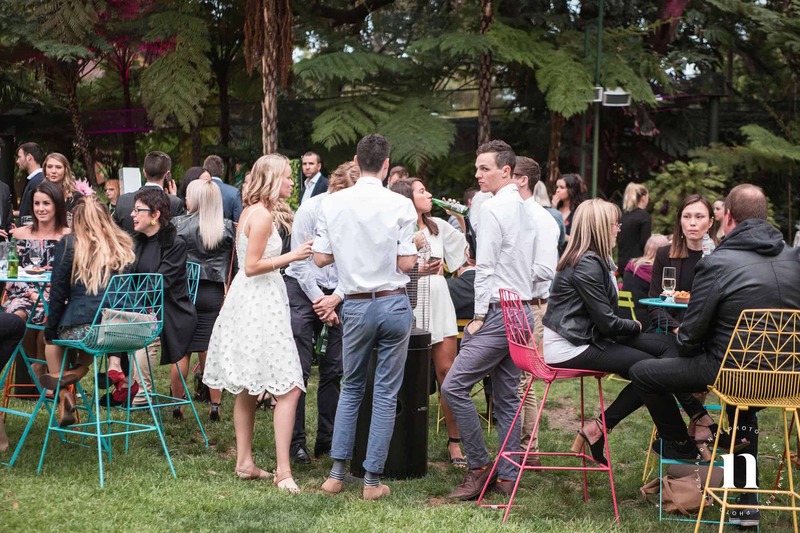 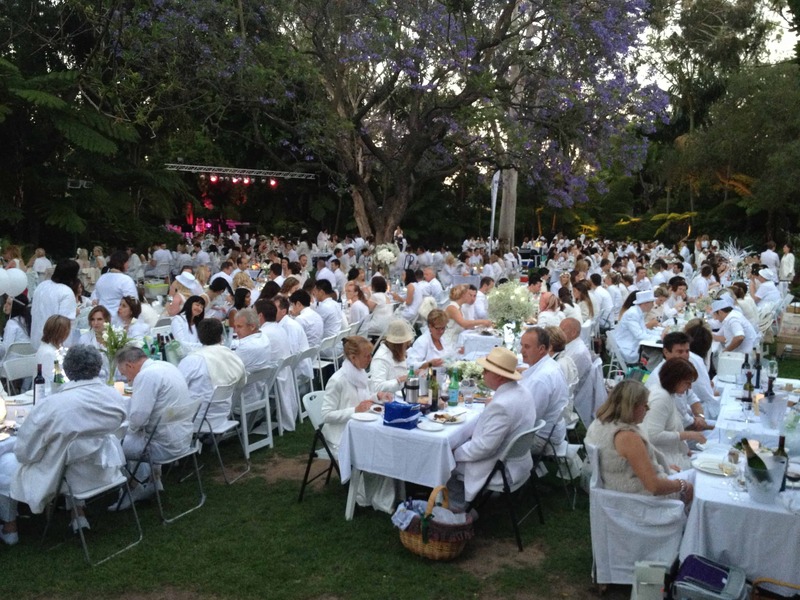 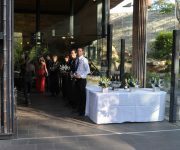 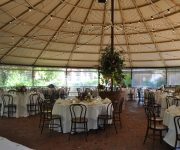 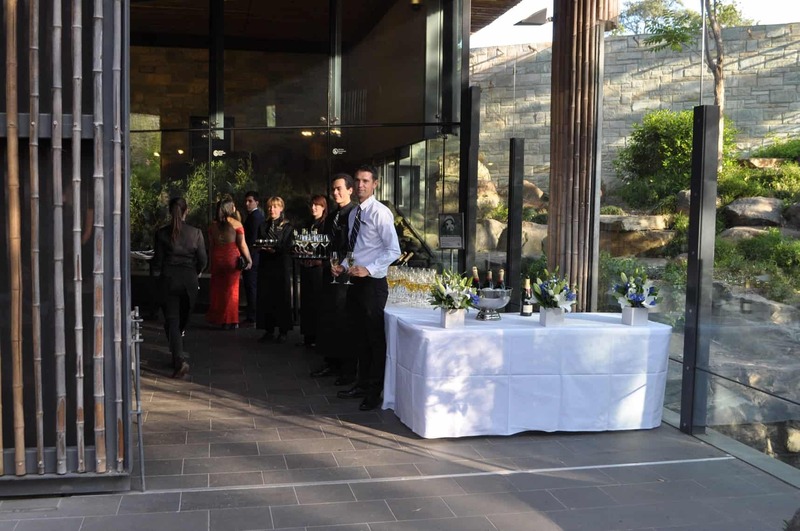 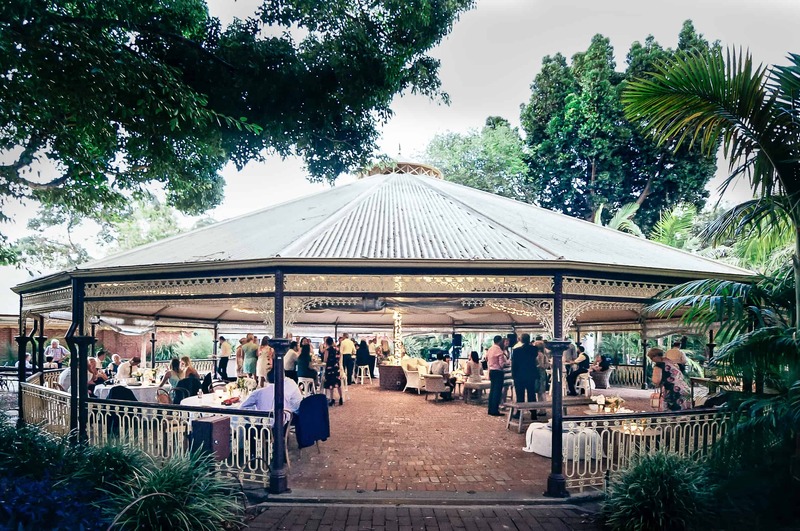 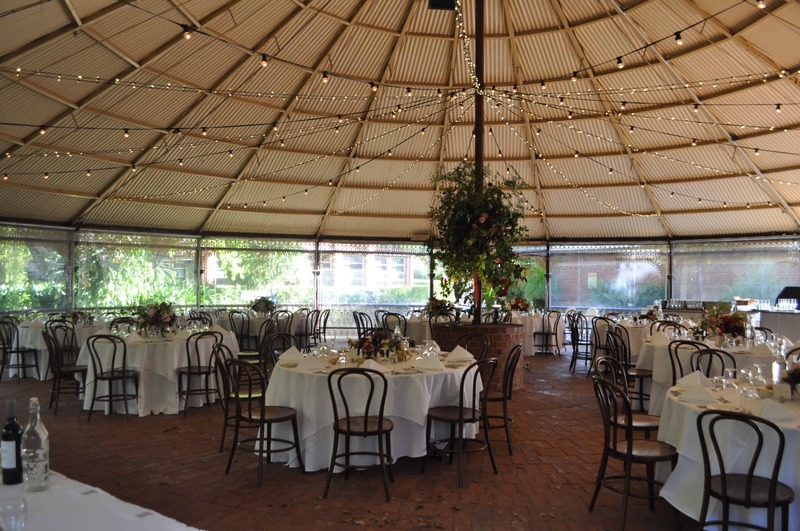 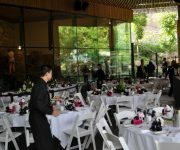 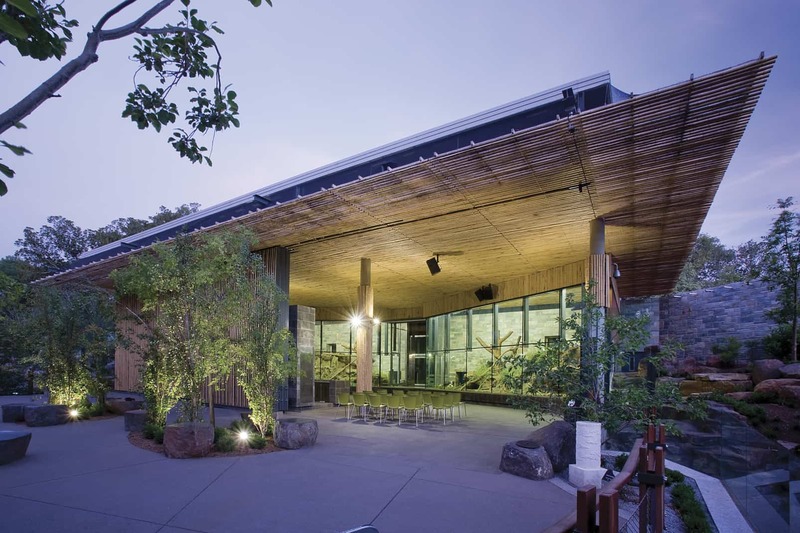 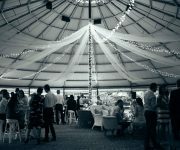 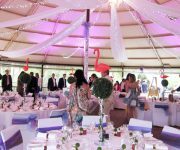 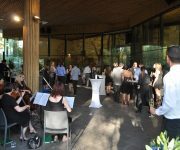 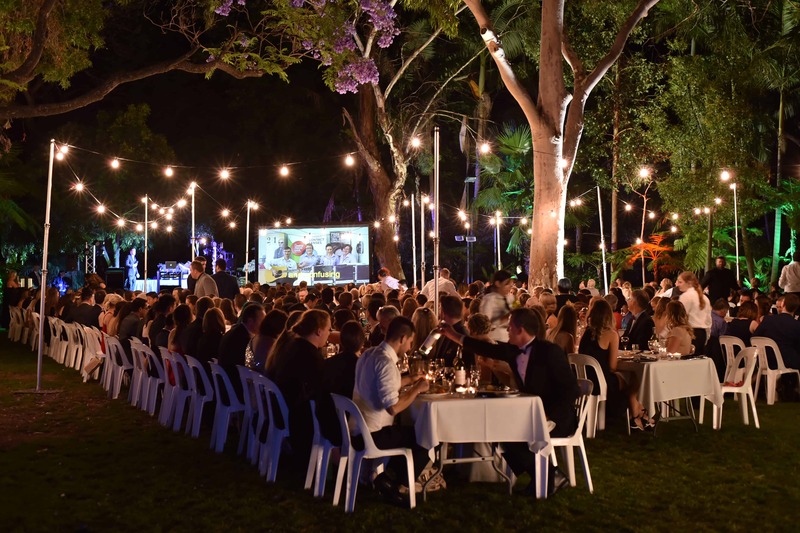 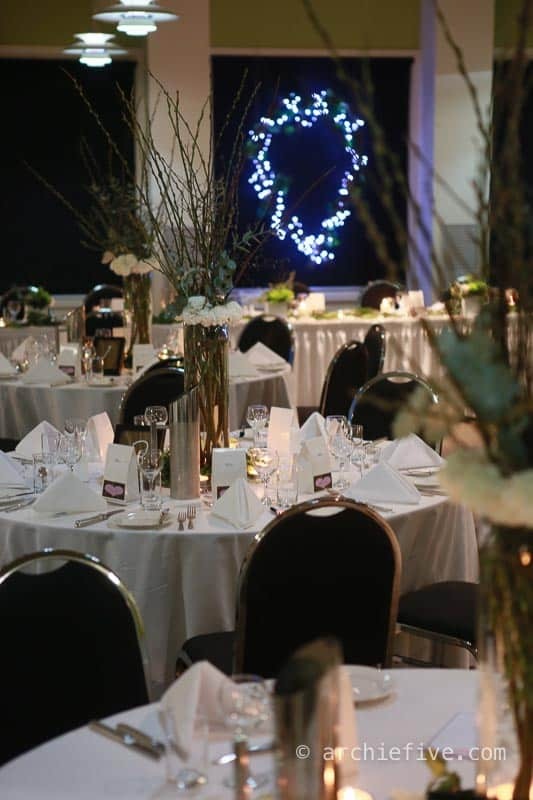 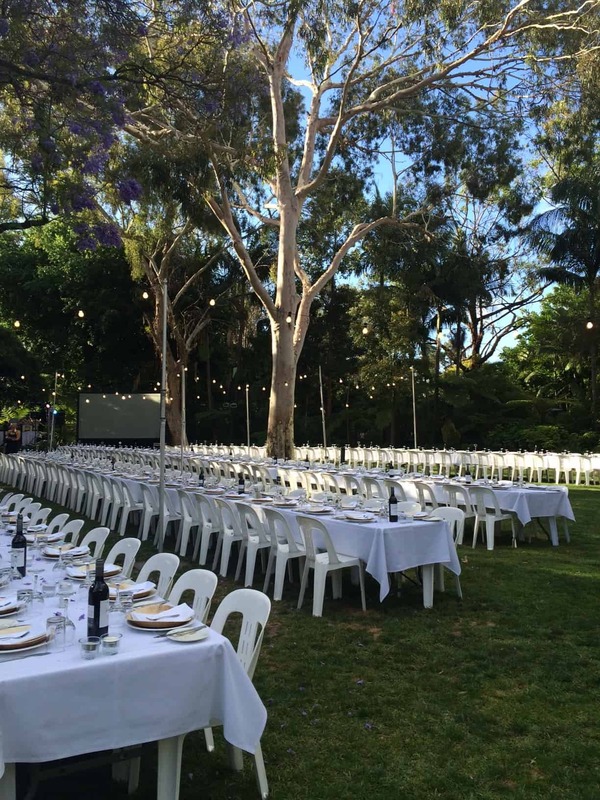 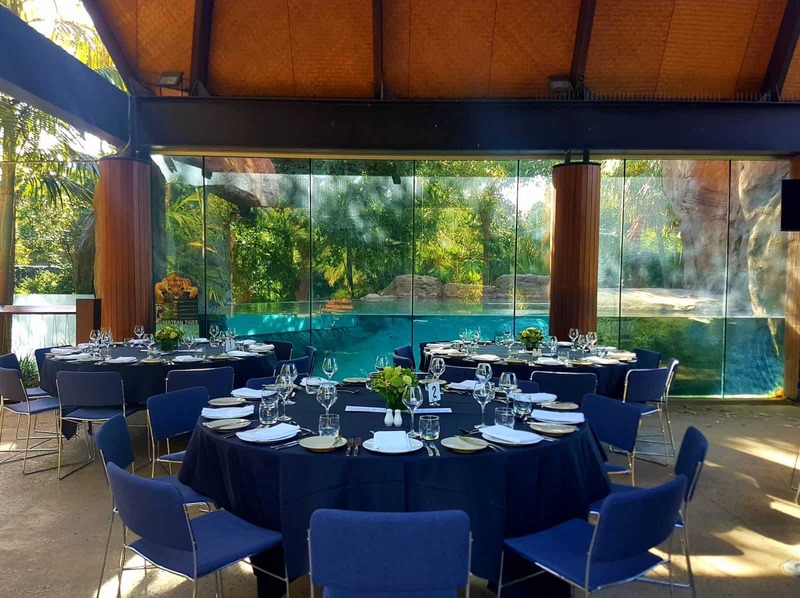 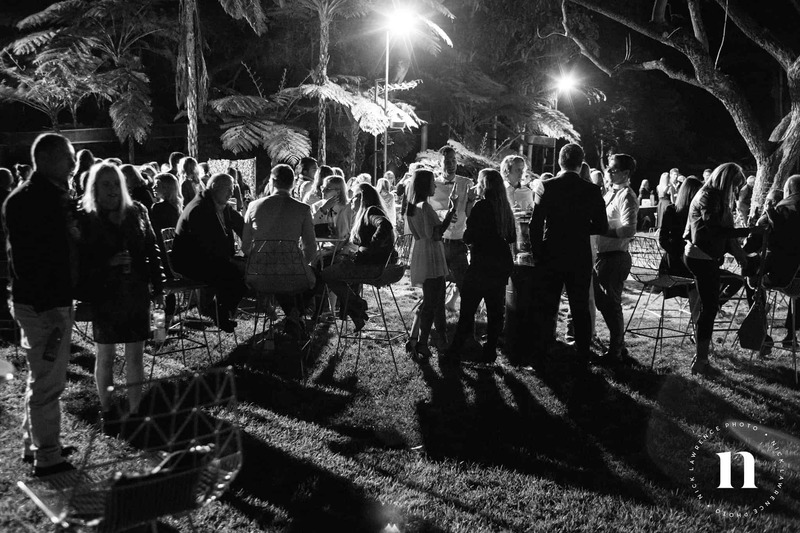 Select from our 10 private and unique function spaces and 2 catering companies to create a spectacular event at Adelaide Zoo, with animal experiences to impress your guests. 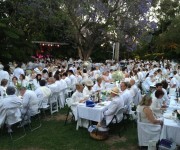 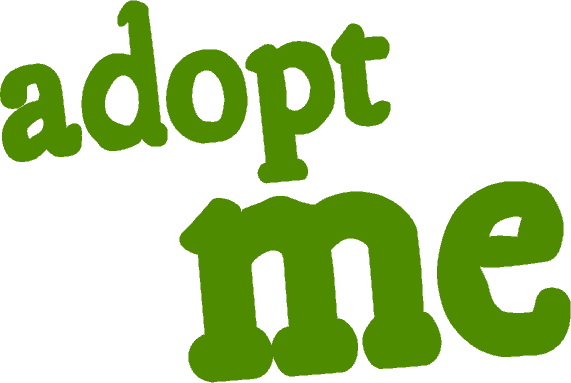  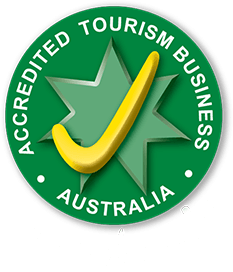 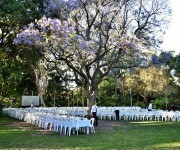 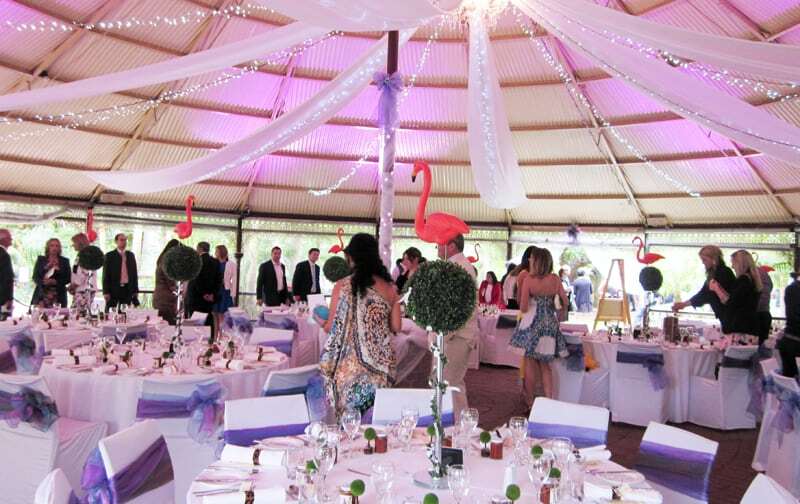 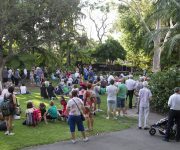 For further information contact functions@zoossa.com.au or 08 8230 1273 for a quote and further information.